Holiday.gr - ITHAKI, a trip to a myth! Been to ITHAKI ? Share your experiences! It stood out against Sirens’ song and Calypso’s spells who tried to hold him in her island. Because Odysseus heart always belonged to his Ithaki. No adventure and no woman could get this island out of his heart. Ithaki of Odysseus, the symbol island of nostalgia to home, attracts – thanks to its age-long history and fame – thousands of visitors seeking for a calm and beautiful land for their holidays. 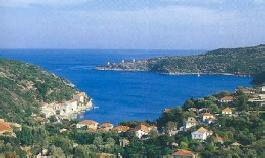 Ithaki belongs to Ionian Islands and it is the smallest, after Paxoi. 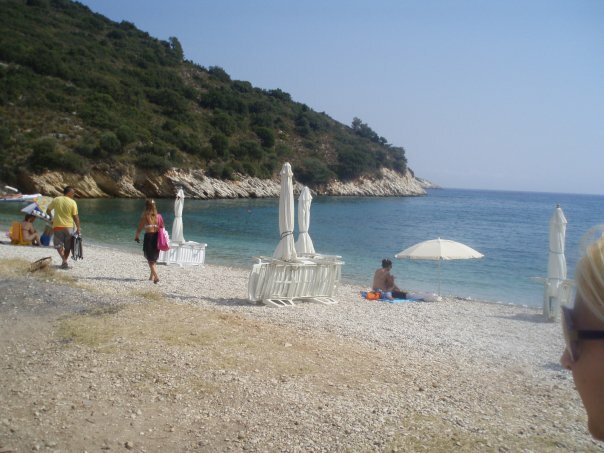 It is located northeast of Kefalonia, where it belongs administratively. It is a hilly island with alterations of scenery. Dense vegetation, deep blue Ionian waters, traditional settlements and archaeological monuments are under Odysseus shadow. All these make Ithaki or Thiaki a unique summer destination. 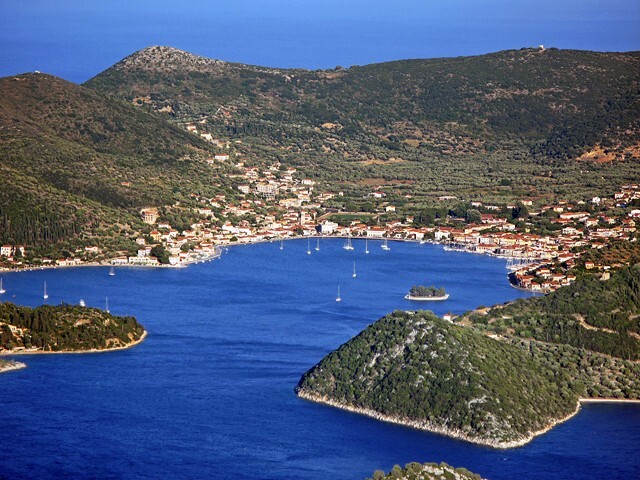 The island’s heart beats in Vathi, Ithakis’ capital. Touring around the villages and beaches will fill you with beautiful pictures of nature and tradition. 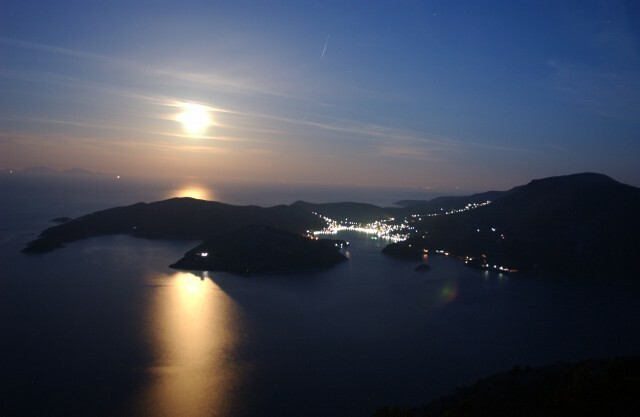 Stavros, Kioni, Perachori, Anogi, Lefki and Aetos are some of the places you have to visit while being in Ithaki. 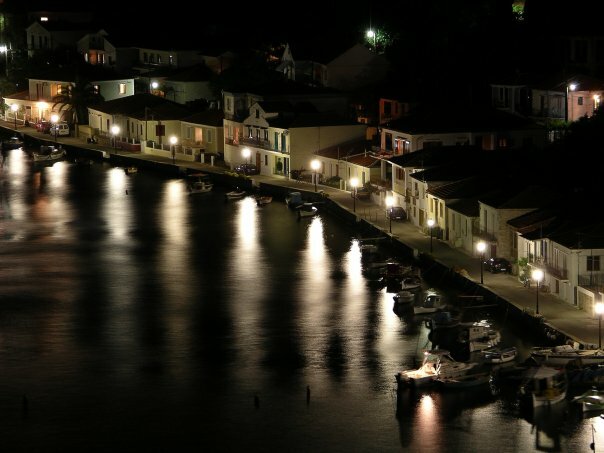 In the museums all around Ithaki you will discover the island’s history as and its cultural inheritance. Beaches of natural beauty, clarity of shores and crystal clear waters, impress every visitor. Here you can enjoy your bath and water sports. 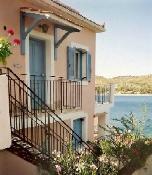 As in all Ionian Islands, in Ithaki you will enjoy fine recipes of the Ionian cuisine and you will taste the local wine. Although Ithaki is known as a quiet island and people avoiding crowded and cosmopolitan islands prefer it, options for entertainment are many. 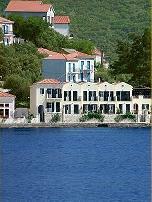 Mostly in Vathi you will find bars with greek and foreign music. Also hotels and rooms to let satisfying all demands. 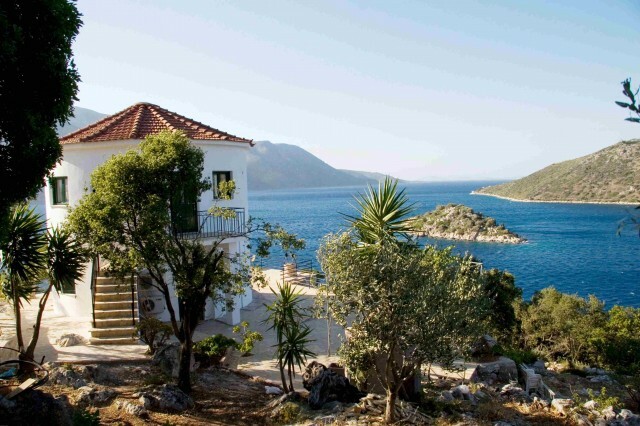 Ithaki is waiting for you. Visit it and meet Odysseus island.